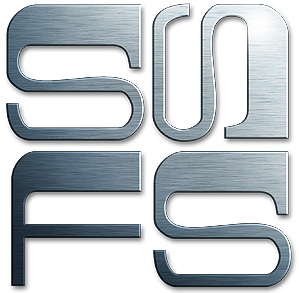 SSFS operates as consultant, project manager and supplier of quality engineered structures and services to the commercial and domestic market. SSFS caters for various markets, such as A-frame houses, churches, factories, warehouses, agricultural buildings and shopping centres. Successful exports have also been achieved in the total supply of structural steelwork elements and materials for clients’ self erection to African countries such as Botswana, Namibia, Angola and Zambia. My mission is to save costs to the client on expensive proposals and over engineered structures. With 30 years experience in structures, I have achieved many savings for clients by producing cost effective new designs or alternative re-designs.